Upper Raft Creek Reserve consists of 241.0 (+/-) acres located in southeast White County. 54% of the land is considered cropland and has formally been in rice production. 38% of the property is enrolled in the Conservation Reserve Program offering income to the owner in the amount of $4,269.00 annually. 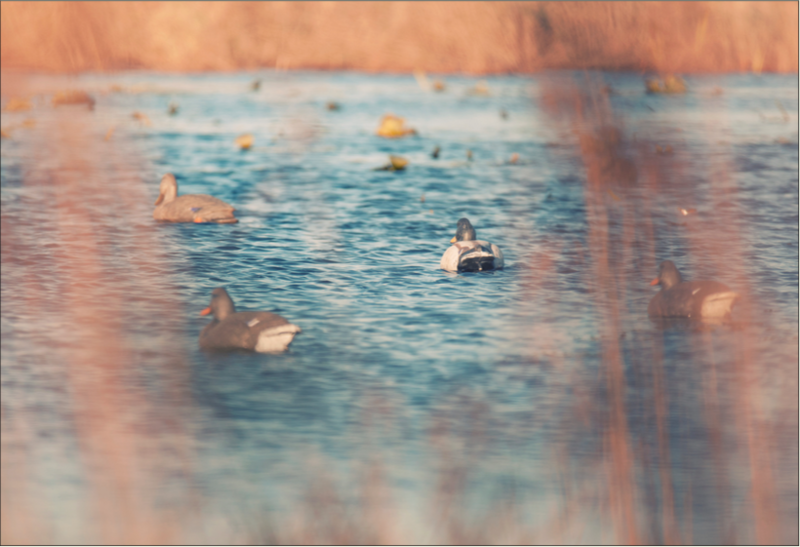 The land offers excellent deer and duck hunting opportunities and is located in close proximity to both Raft Creek Wildlife Management Area and Bald Knob National Wildlife Refuge. Contact Nathan Gregory at 870-731-4344 to schedule a tour or for additional information.